Schools have played an increasingly significant role in promoting Earth Day and it is hoped that every child in will have the opportunity to take part in Earth Day activities. Earth Day draws attention to the planet and our dependence on it for survival. Earth Day can raise awareness of key environmental problems that threaten earth’s ability to support life. Earth Day can highlight the importance of sustainable development and promote the necessary changes in human practice to achieve its results. Earth Day can provide the motivation and opportunity for participants to take action to improve the environment of their local communities. Earth Day presents an excellent interdisciplinary theme for schools to celebrate. Earth Day celebrations give schools a great opportunity to model environmental stewardship. 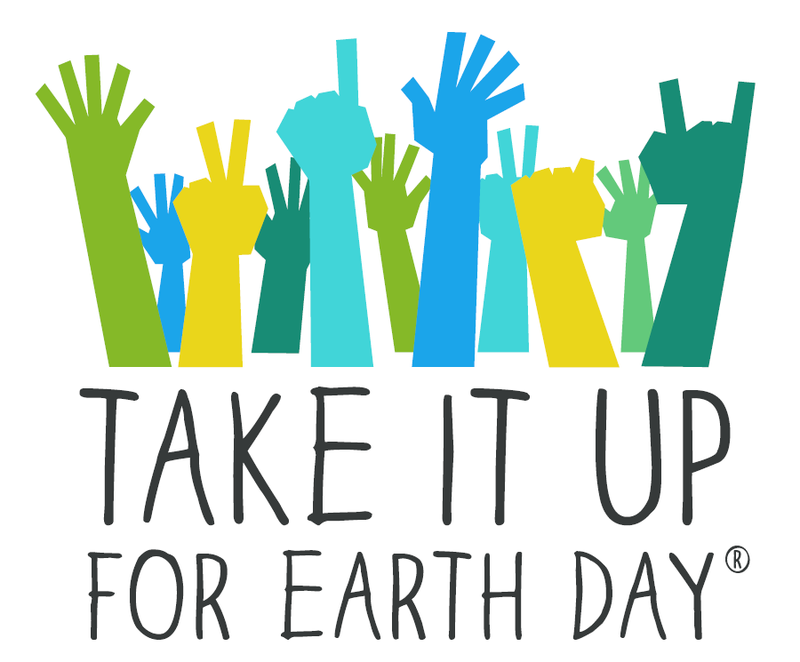 Resources 4 Rethinking encourages students and teachers to participate in Earth Day 2019. Top R4R Picks will connect you to some excellent resources to support these efforts. For more information and activities be sure to check out the Earth Day Canada website or Earthday.org.